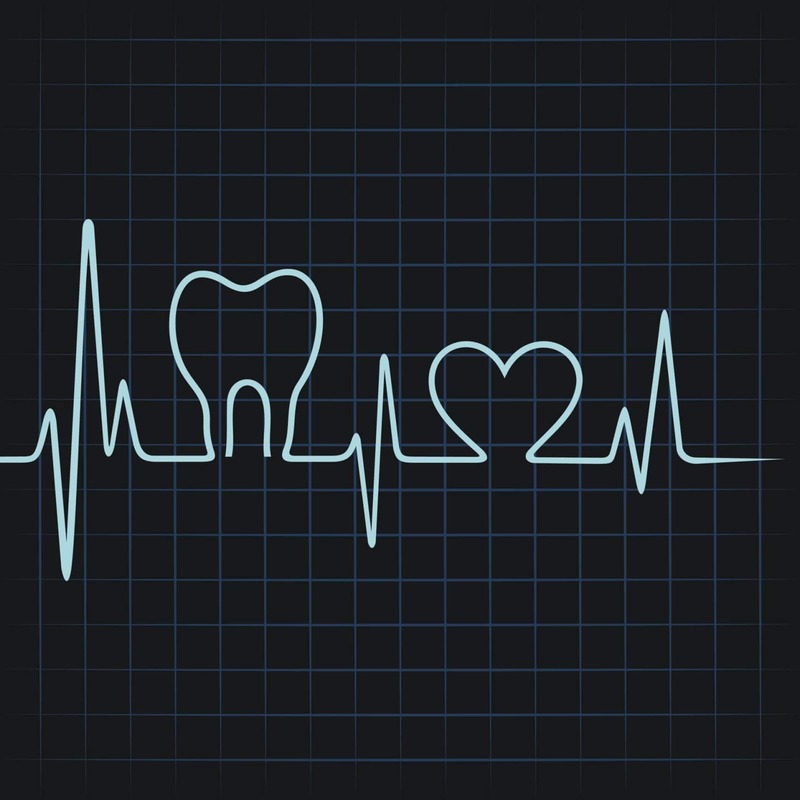 Dr. Robert Walker, your Chandler dentist (and our team), is concerned with the health and wellness of Chandler because it’s our community and we want to keep you all in top health! Are you concerned you might have the beginnings of gingivitis or periodontal disease? Make an appointment with your dentist in Chandler, AZ, Dr. Robert Walker, today to have a dental checkup and cleaning done. Your smile and your body thank you!